The Celebrate Children Foundation recognizes the critical importance for every child in Wisconsin to grow up in safe, stable, and nurturing relationships and environments. To further this vision, the Foundation enhances statewide endeavors of the Wisconsin Child Abuse and Neglect Prevention Board to strengthen families and prevent child maltreatment. Incorporated in 1999 as a tax-exempt 501(c)(3) public charity, the Foundation works in partnership with the Prevention Board to spread evidence-informed prevention programs and services to communities across the state, while engaging in research to develop innovative approaches. Through resource development, the Foundation expands this work by supporting prevention programs and building a permanent endowment to ensure long-term investments that build strong children, families, and communities statewide. Donor contributions, grant funding, and sales of Celebrate Children license plates are the primary revenue sources which sustain this work. Child maltreatment is a significant public health issue across the nation according to the Centers for Disease Control and Prevention. 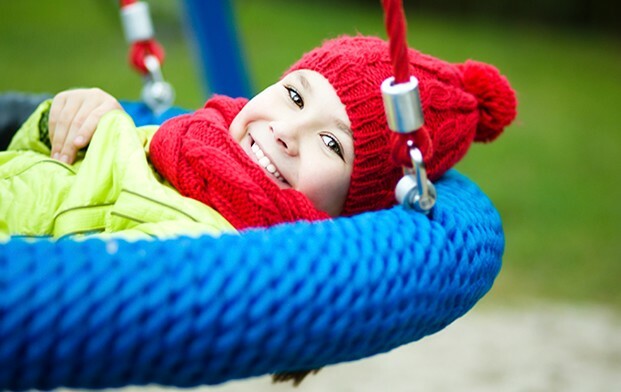 The Prevention Board works to prevent child abuse and neglect before it happens and to address early indications by proactively building safe, stable, and nurturing relationships and environments. This approach is found to protect children, increase resilience, and contribute to long-term well-being. In comparison, treatment or intervention is aimed at responding to and eliminating child maltreatment once it has occurred. The Celebrate Children Foundation advances the mission of the Wisconsin Child Abuse and Neglect Prevention Board through resource development to mobilize research and practices to strengthen families and prevent child abuse and neglect in Wisconsin. Every child in Wisconsin grows up with safe, stable, and nurturing relationships and environments. To realize maximum impact from donor contributions, in addition to supporting ongoing programs, donors may designate support for the Foundation’s permanent endowment ensuring long-term investments to meet programmatic and financial goals. This investment tool keeps the principal amount intact while income from earnings meets the organization’s ongoing financial demands. This smart and sustainable investment strategy preserves the Foundation’s fiscal fitness into the future, maximizes donor support, and creates a legacy for each donor. 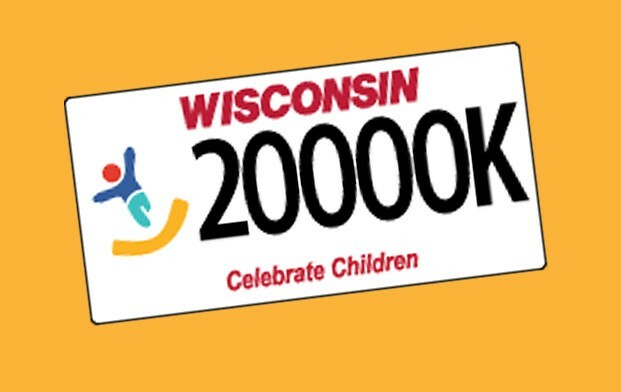 Drive home the message that you care about Wisconsin’s children with your purchase of a Celebrate Children License Plate. © Celebrate Children Foundation | All Rights Reserved.